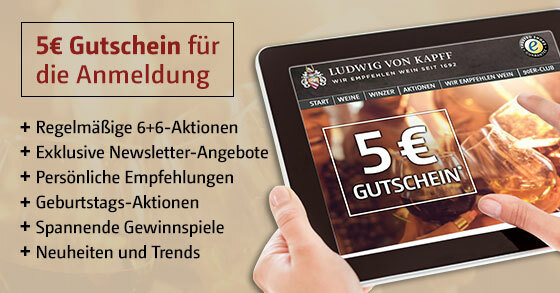 2015 Château Léoville Las Cases Subskription | Jetzt kaufen! 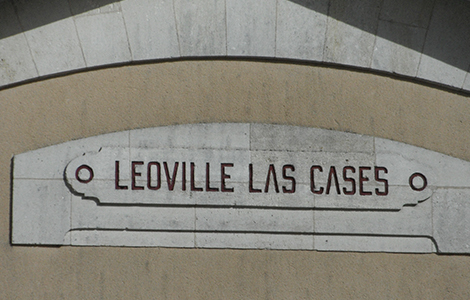 The 2015 Leoville Las-Cases has the highest Cabernet contents in recent years, 85% and 9% of Cabernet Sauvignon and Cabernet Franc respectively, partly because some of the old Merlot vines were blended into the deuxième vin. Picked between 22 September and 9 October, a total of 15 days picking, it will be matured in 85% new oak. The alcohol level is 13.8%, higher than 2010 for example. Jean-Hubert Delon has crafted an extremely pure and tensile bouquet, almost pixelated with blackberry, briary, slate and oyster shell aromas that blossom in the glass. The palate is medium-bodied, svelte and sensual on the entry, the tannins a little edgy with a gentle crescendo: black fruit, tons of minerals, real focus and precision towards the finish. This is a superlative Léoville Las-Cases with the substance to suggest long-term aging will be repaid. 85% Cabernet Sauvignon, 9% Cabernet Franc, 6% Merlot. 39hl/ha. Extrem dunkles Purpur, lila Reflexe. Wunderschönes, vielschichtiges Beerenbouquet. ausladend und mit pfeffriger Würze unterlegt, im Untergrund Edelhölzer und Trüffel. Im zweiten Ansatz kommt reife Banane und ein Hauch von Caramel zum Tragen, sowie viele Nuancen von Sandelholz. Im Gaumen cremig, füllig komplex, die Tannine sind reif, fett und reich und strahlen eine verführerische Süsse aus, gebündeltes, langes Finale. Ein grosser, genialer Las-Cases. Eigentlich müsste man sich diesen Wein auf die Einkaufsliste setzen. Leider gab es aber immer wieder Lancierungen, die nach der Primeurlancierung im Markt günstiger zu haben waren. So habe ich beispielsweise den Jahrgang 2006 für mich damals zu CHF 240 gekauft und bekam drei Jahre später Angebote, welche rund hundert Franken günstiger waren. Also war ich als Ambassador der Gelackmeierte. "Very tightly focused, with both charcoal and iron harnessing the core of dark currant and blackberry fruit flavors. Sleek in feel, but not for lack of depth, as this is brimming with dark fruit and terroir, just in a more austere fashion." "This is an ethereal young wine with blackberry and violet aromas and flavors. Full body, very firm and silky tannins and a superb finish. Lovely length and purity to this. 85% cabernet sauvignon, 6% merlot and 9% cabernet franc." At 94% (85% Cabernet Sauvignon and 9% Cabernet Franc) this is the highest-ever Cab content in this grand vin. Very dense at first but full of power and elegance, with lots of energy. Beautifully made, and seems more Pauillac than St-Julien. This will be a very great wine.